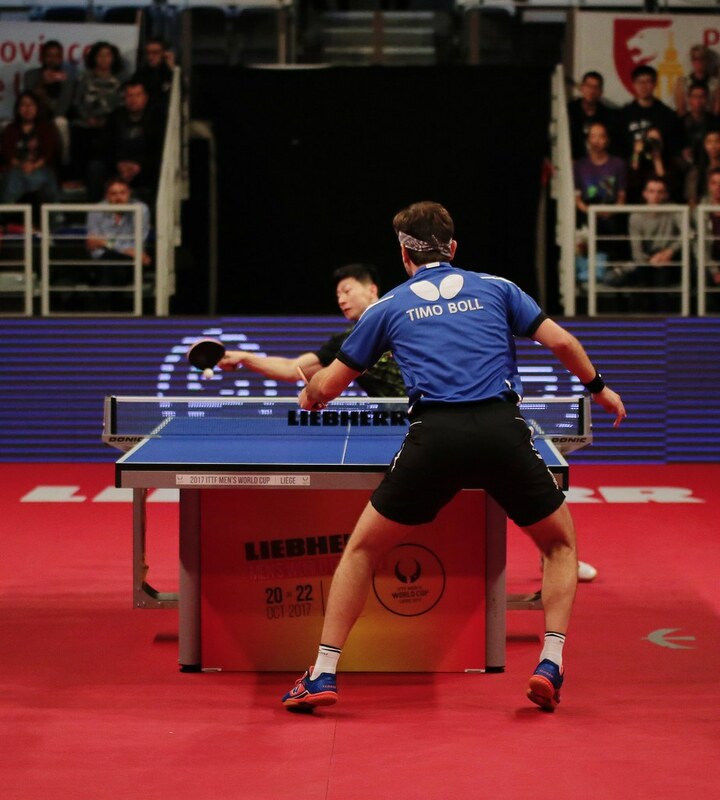 The Liebherr 2017 ITTF-Men's World Cup is nearly upon us and with some of the strongest table tennis players on the planet travelling to the Belgian city of Liège for the three-day tournament you won't want to miss any of the action so here is a quick look at the itTV live broadcast schedule for the event. Friday 20th October marks the opening day of the competition in Liège with group stage action taking centre stage. Players seeded ninth to 20th will be keen to qualify from their groups and you can watch all of the matches from across both tables from 15:00 local time right through to 20:45. Then it is the turn of the top eight seeded competitors to enter the playing field on Saturday 21st October. Live streaming starts from 12:00 with Round of 16 fixtures before we reach the quarter-finals stage of the draw where the eight remaining contestants will battle it out from 18:30. Moving onto Sunday 22nd October’s action we begin the concluding day of play with back-to-back semi-finals encounters at 11:00, then the fight for the third step of the podium will take place at 14:30 which will be directly followed by the final. Ma Long, Timo Boll, Jun Mizutani and Lee Sangsu are just some of the big name stars on display in Liège battling it out for world glory. This is one event you won’t want to miss!